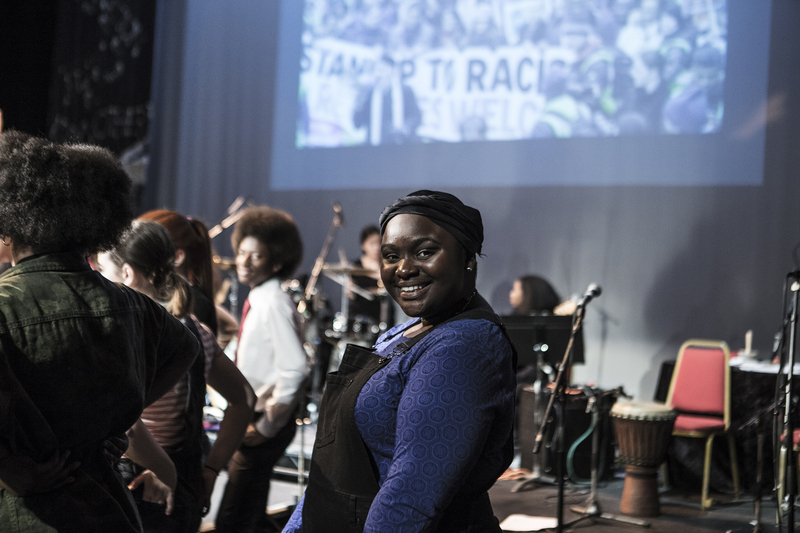 There are plenty of ways to get involved. 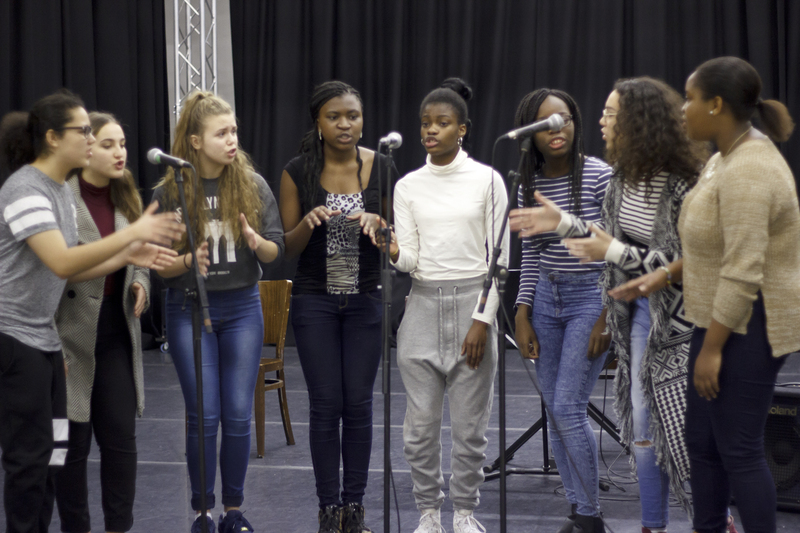 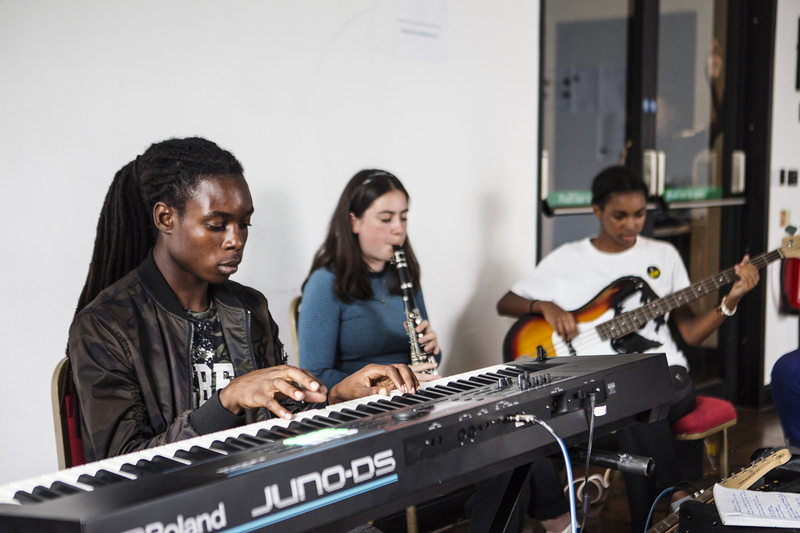 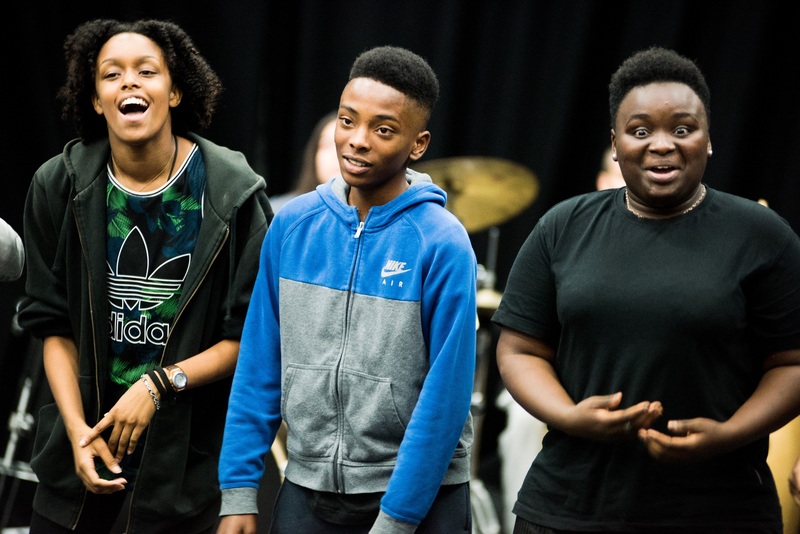 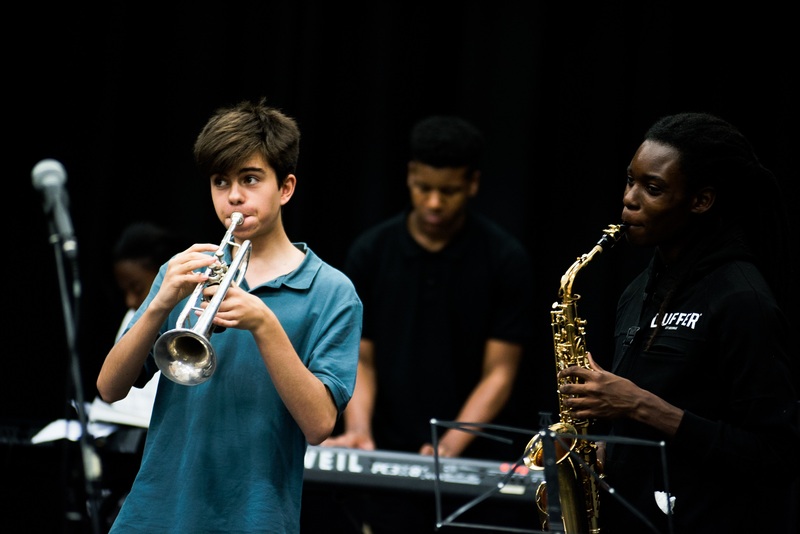 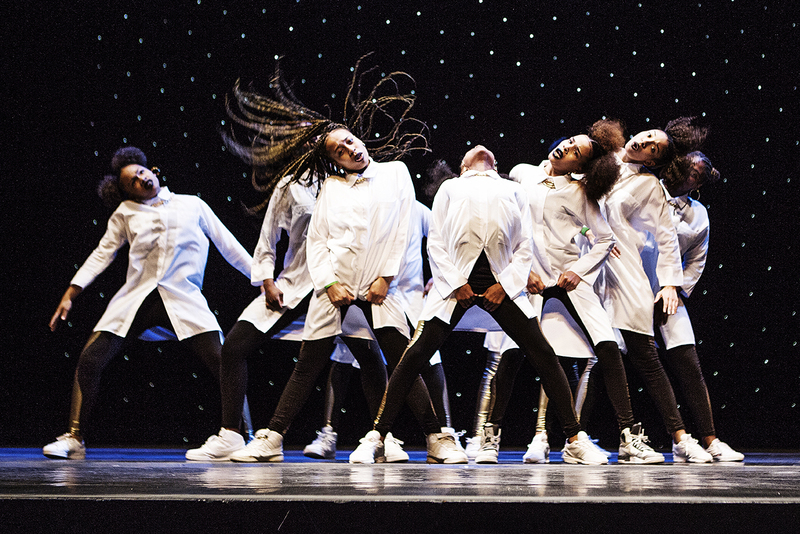 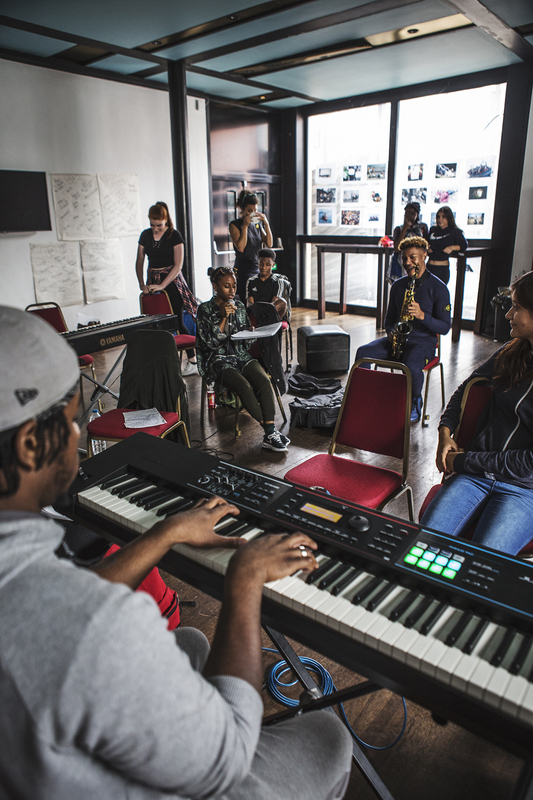 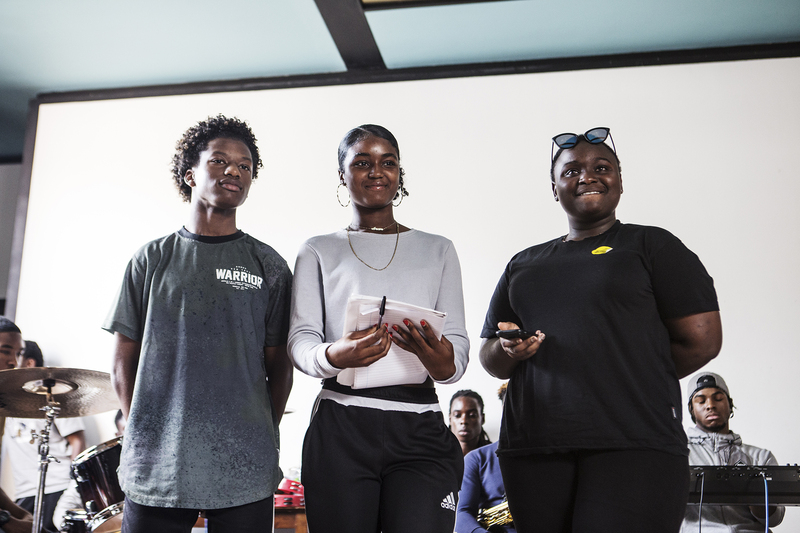 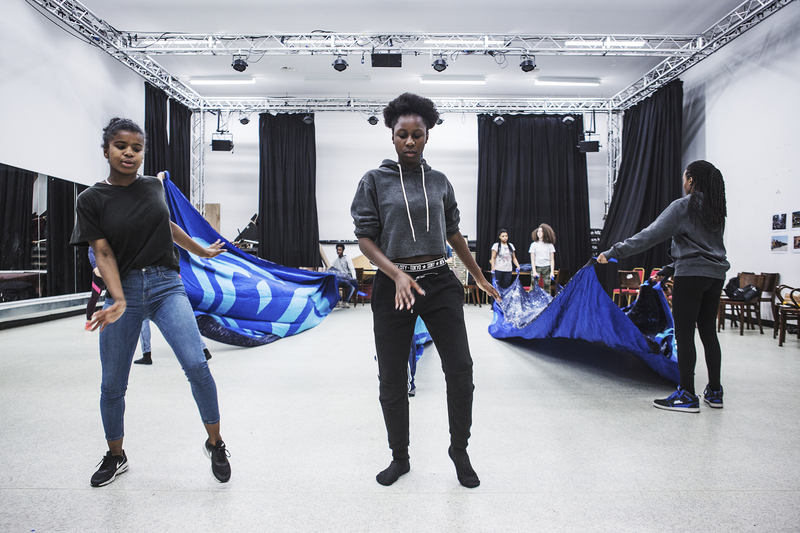 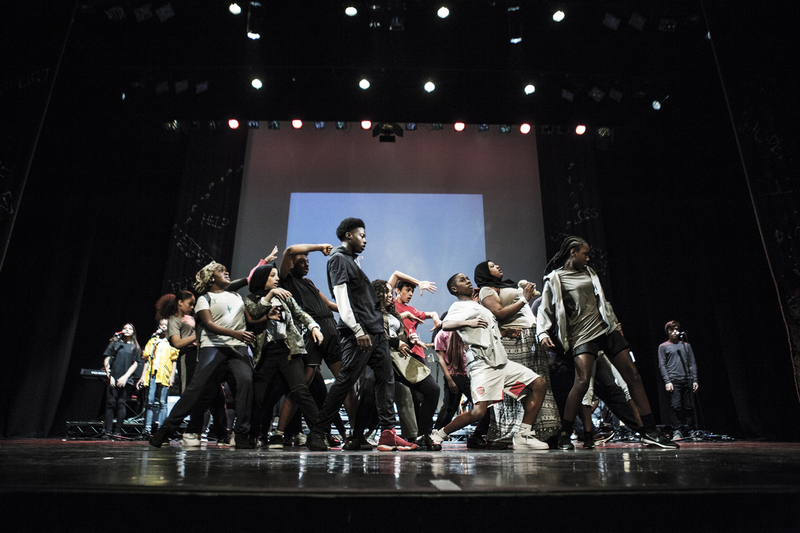 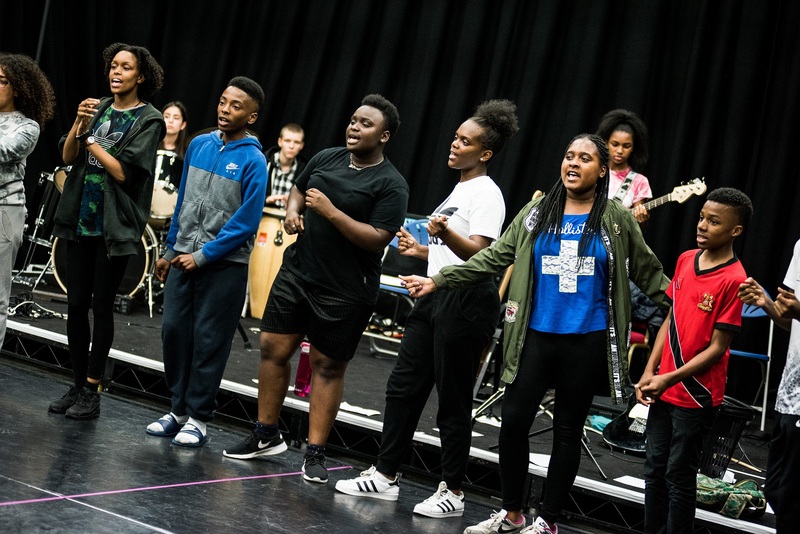 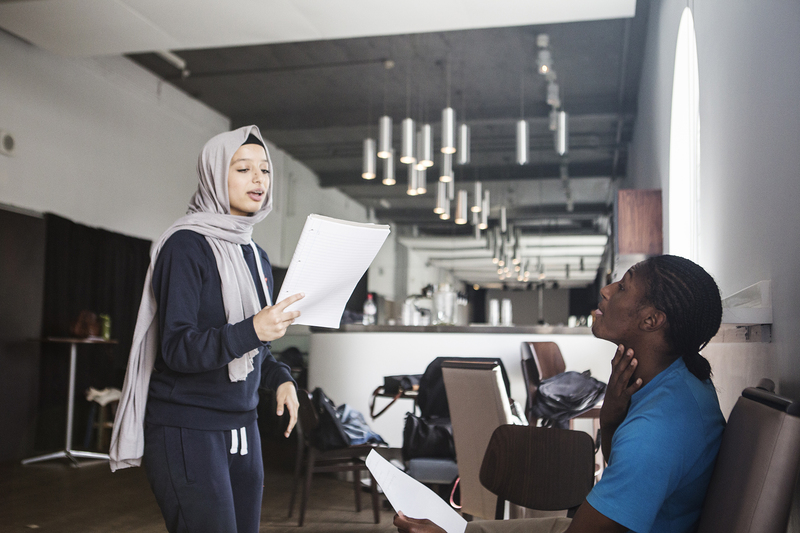 Whether it’s through the Hackney Empire Community Choir, Youth Forum, School and College Programme, Elders Group, one of our workshops or one of our annual projects – Artist Development Programme (ADP), Hackney Village, Alter Ego. 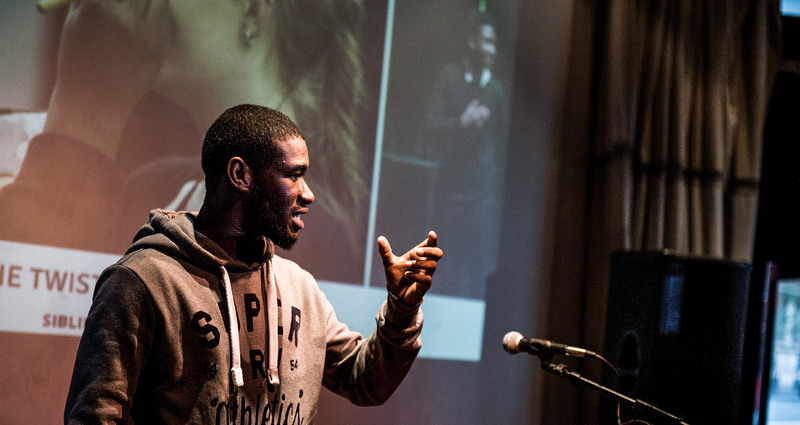 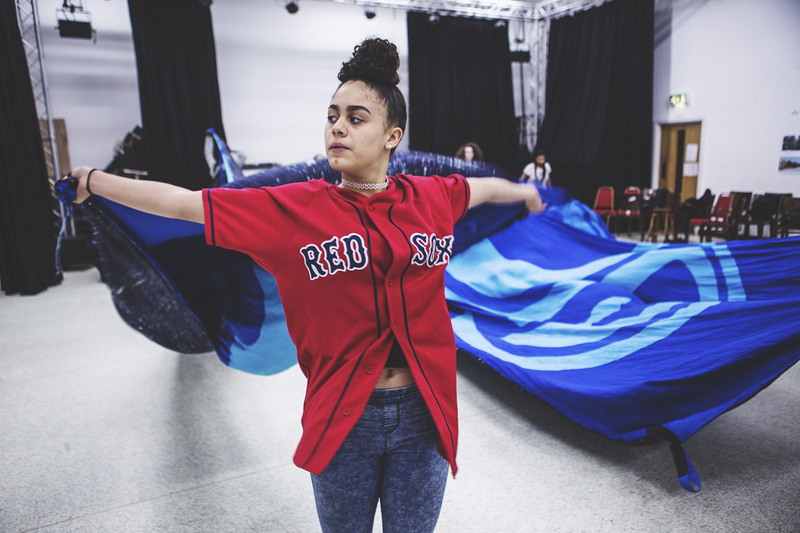 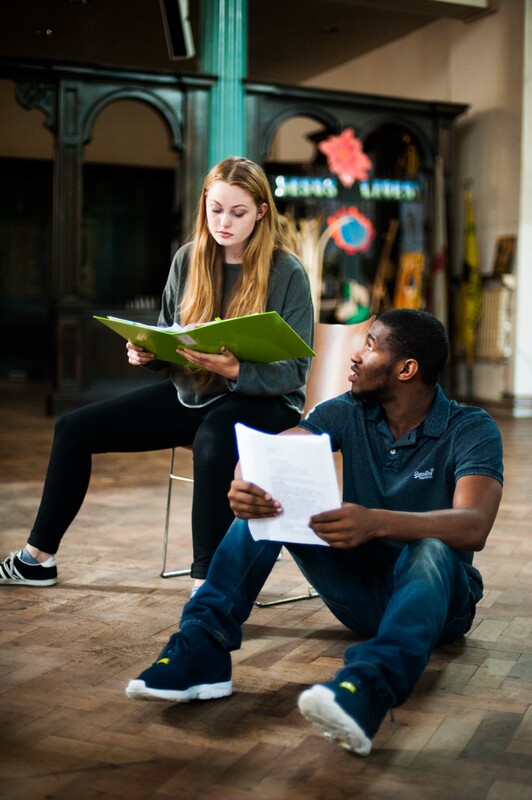 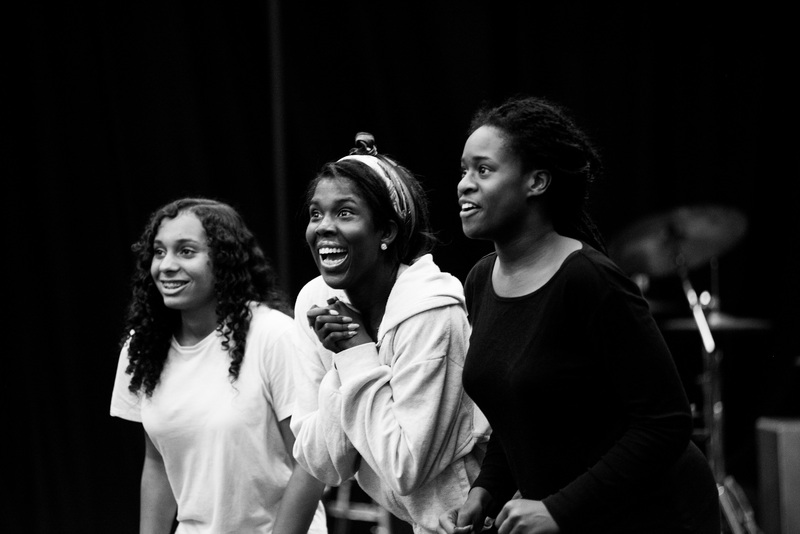 Our pioneering Creative Futures programme is developing the Next Generation of artists. 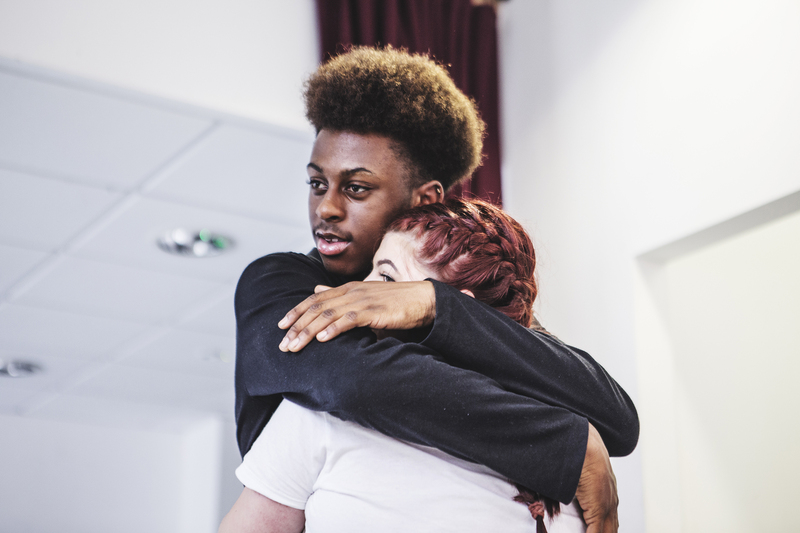 Browse the links below to find out more.